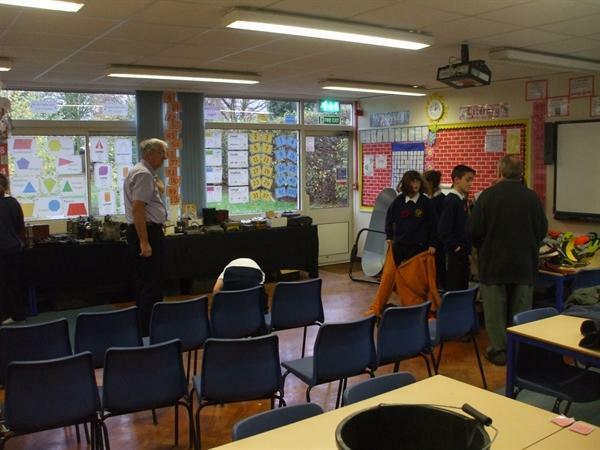 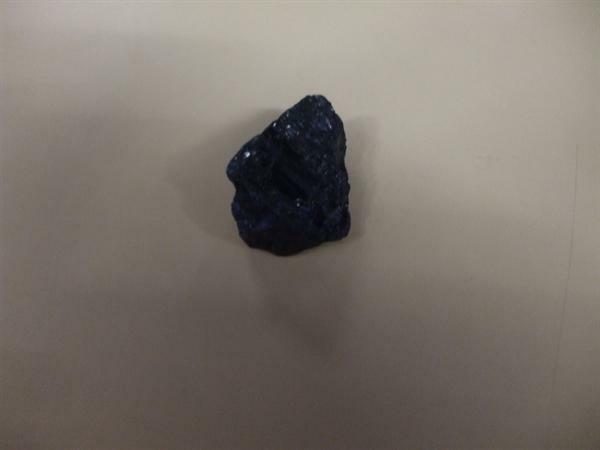 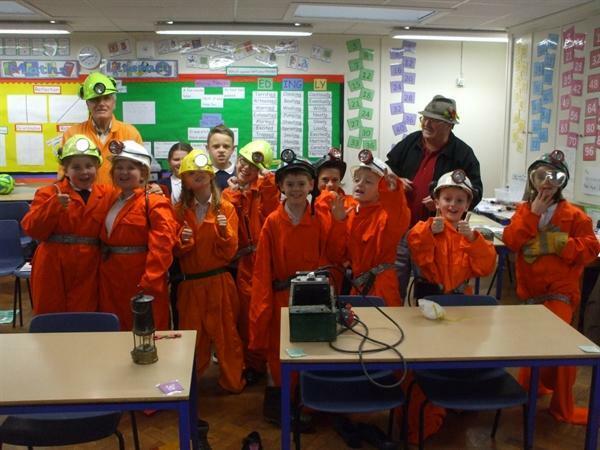 We had a wonderful afternoon with the ex-mining association. 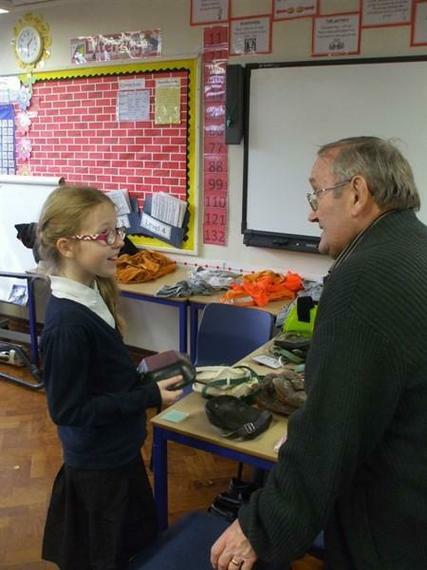 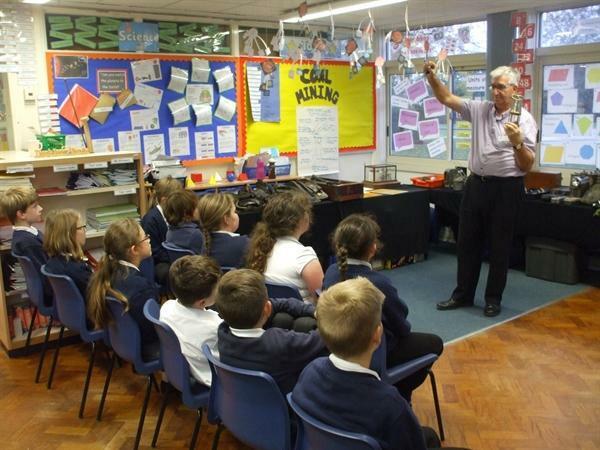 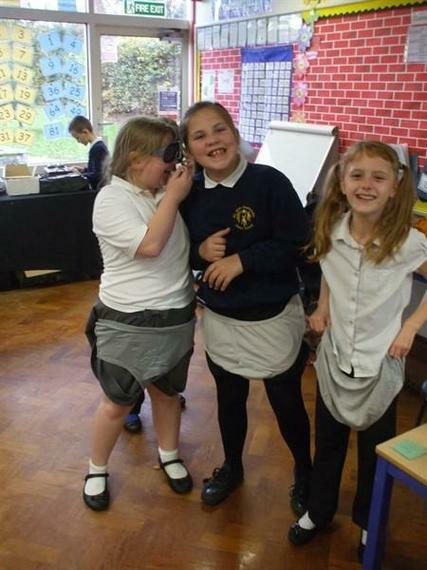 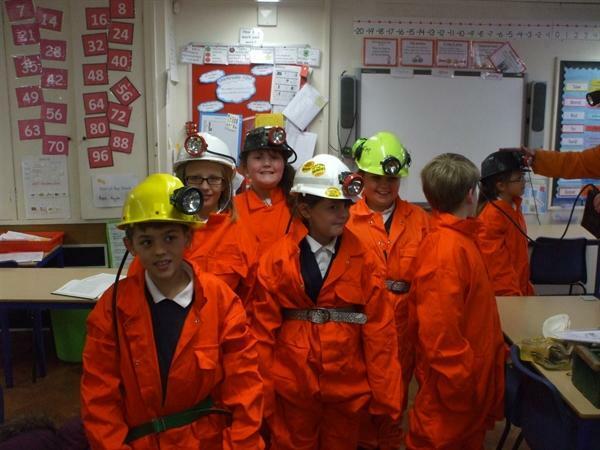 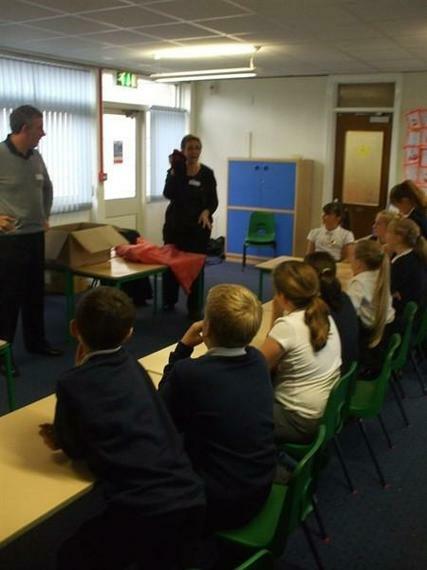 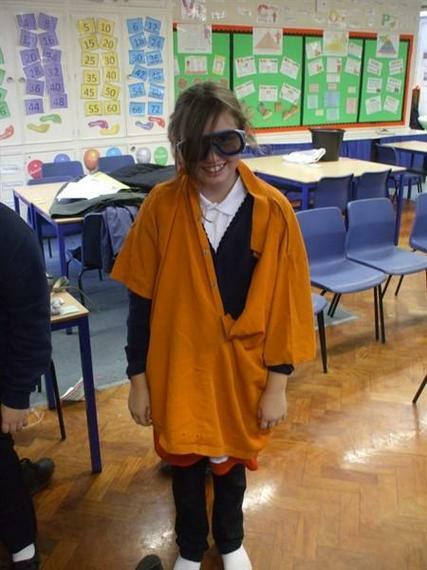 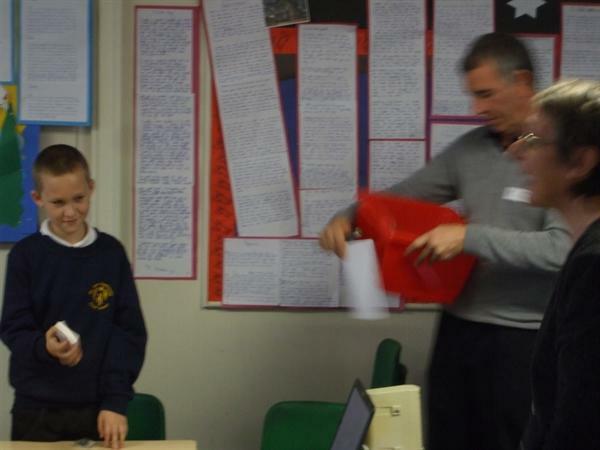 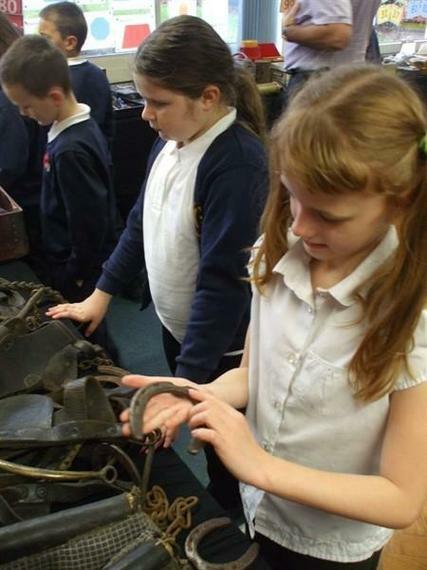 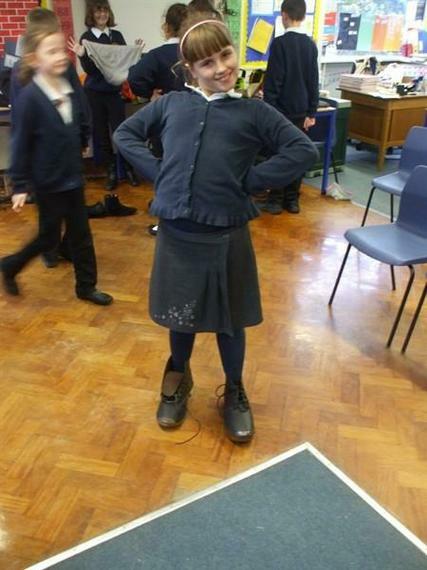 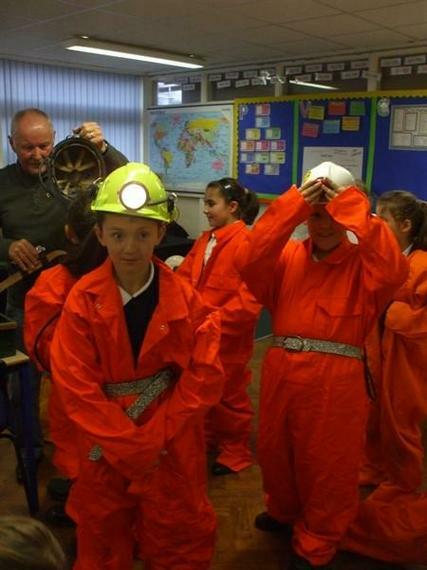 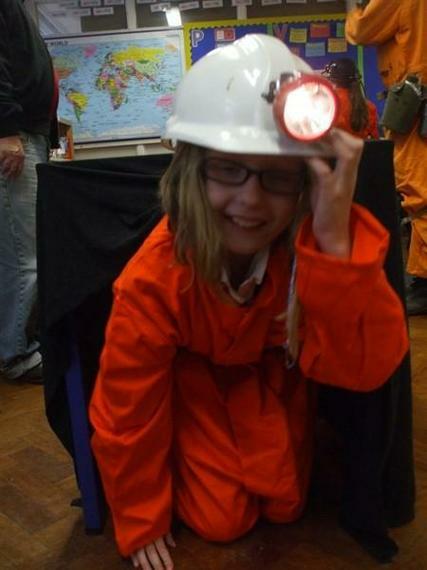 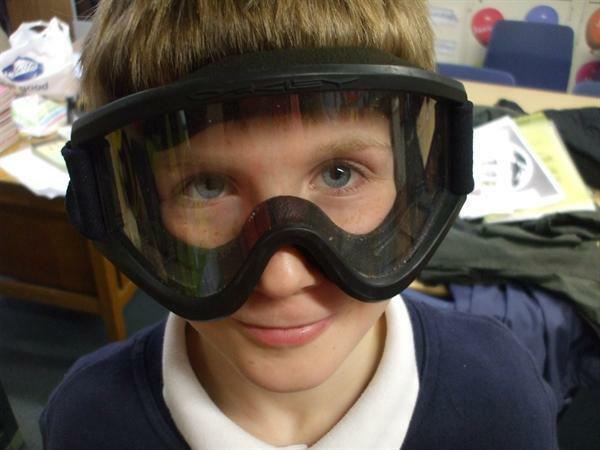 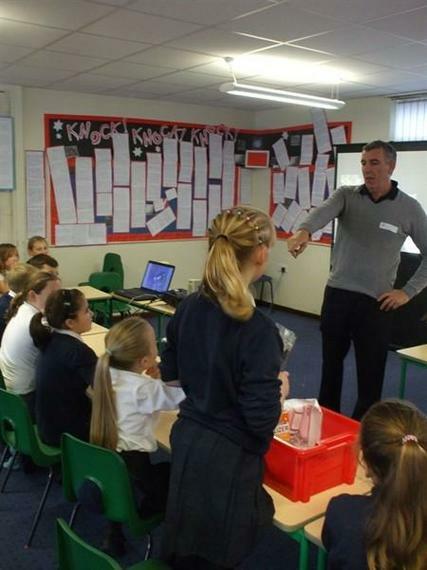 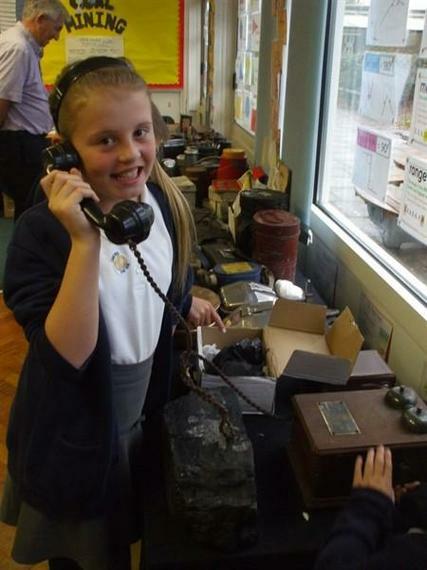 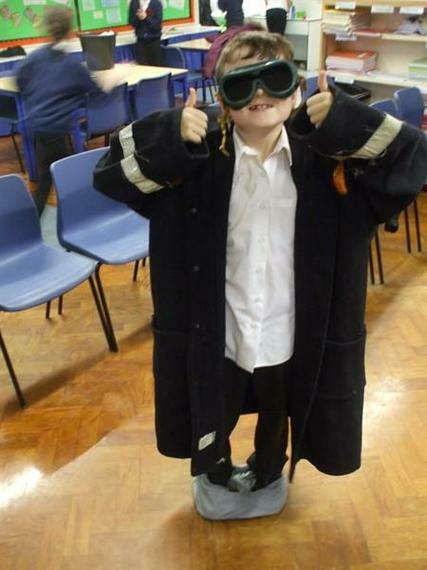 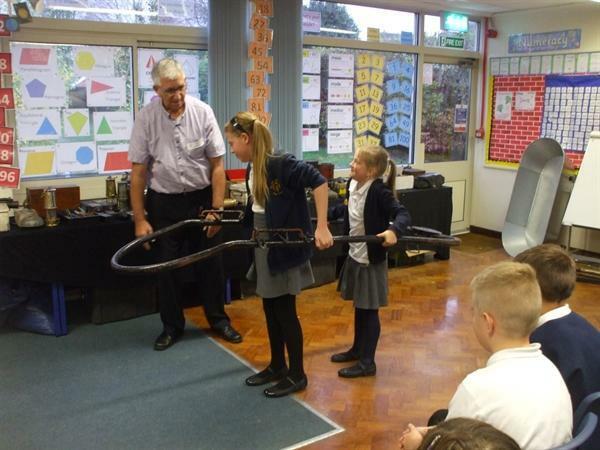 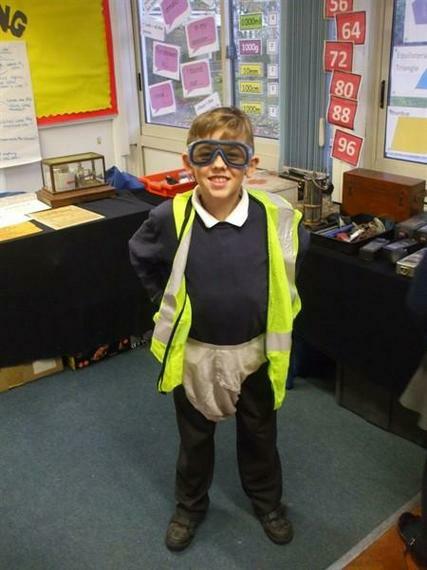 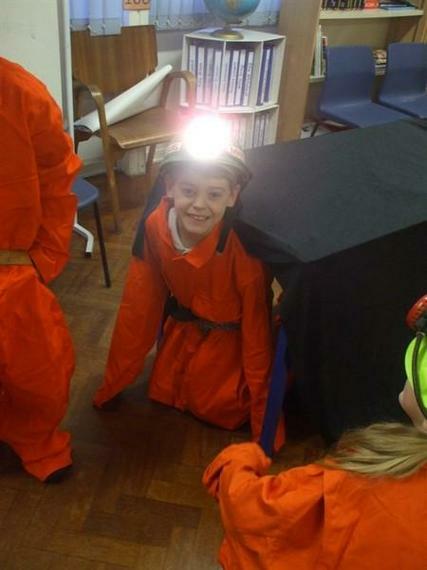 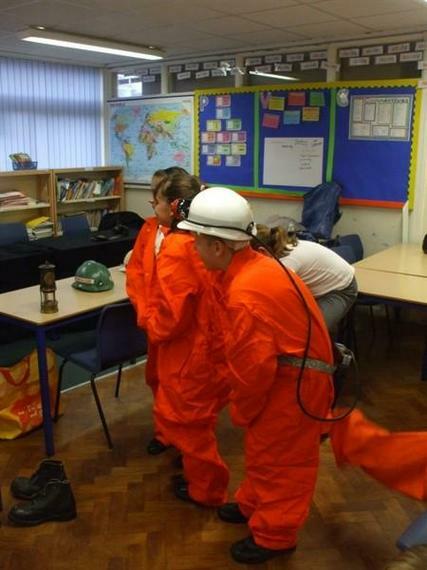 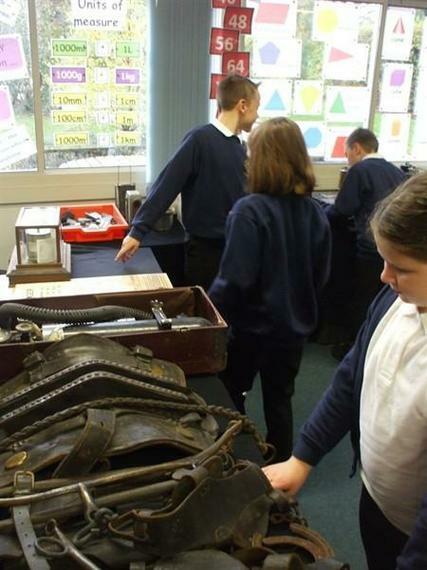 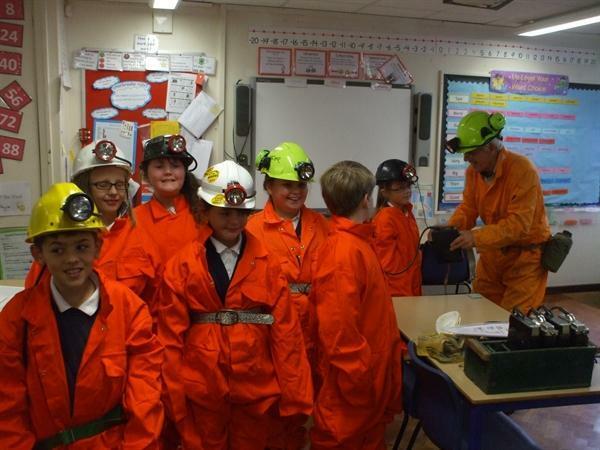 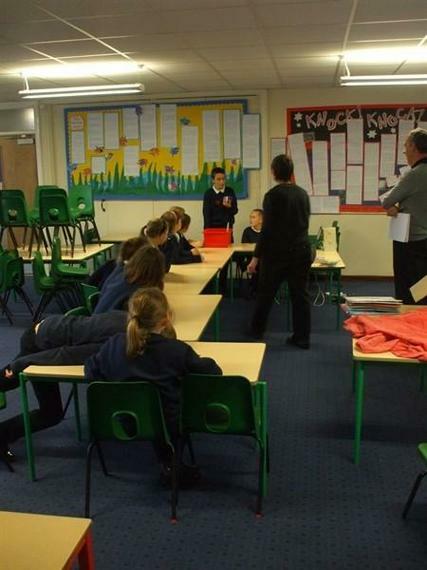 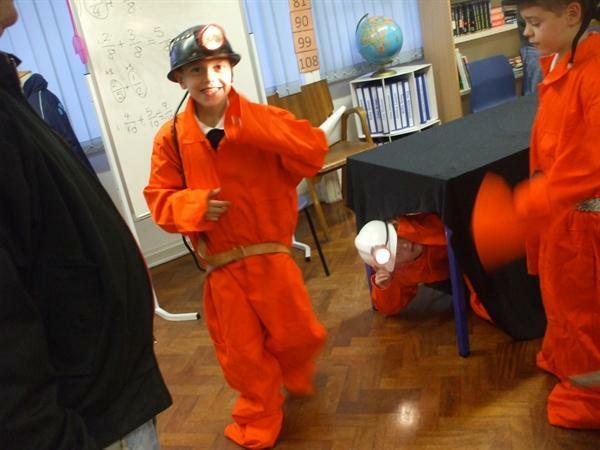 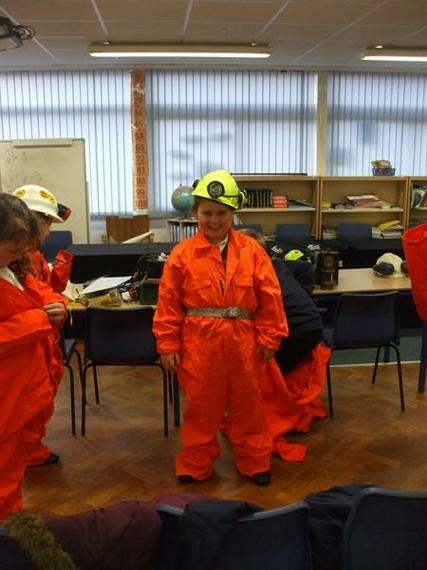 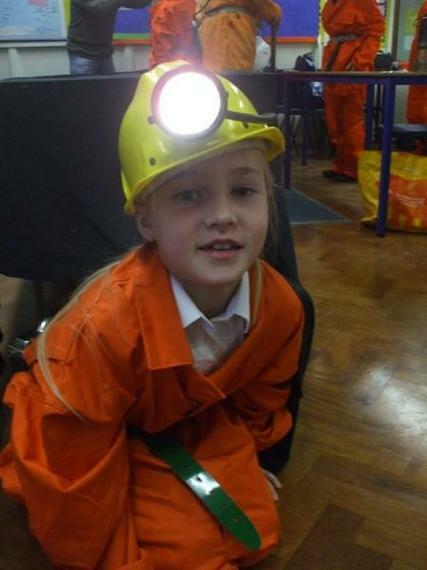 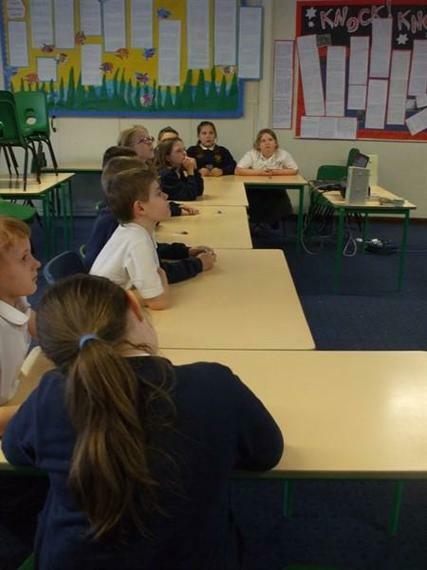 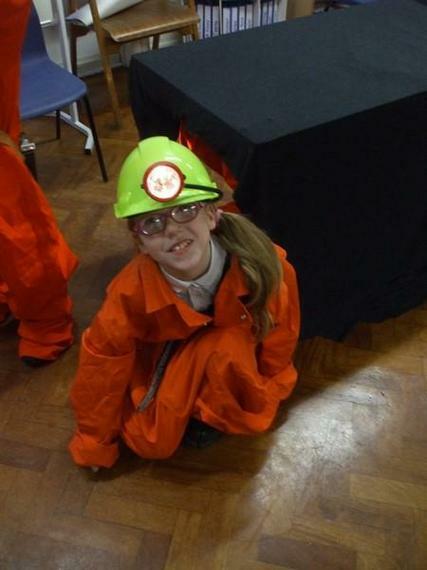 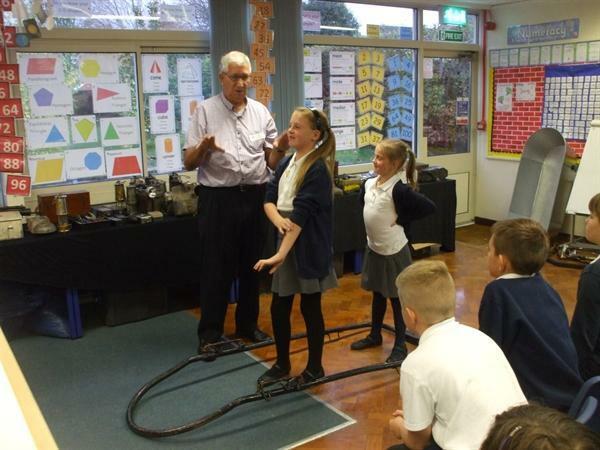 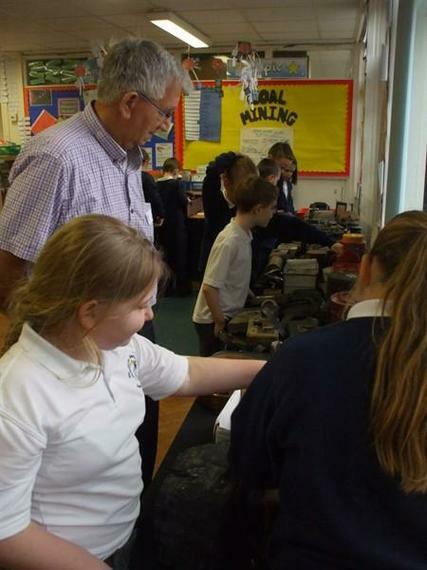 They taught us so much about the coal mines; we even tried on some of the clothing they wore down the mines and learnt about the different things that use coal such as; perfume, make-up and shampoo! 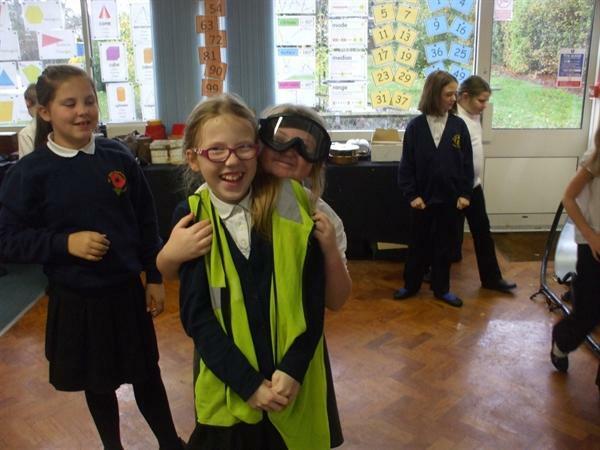 We came to the conclusion that Mrs Rogers was covered in coal!